No matter how good or bad you think life is, wake up each day and be thankful for life. 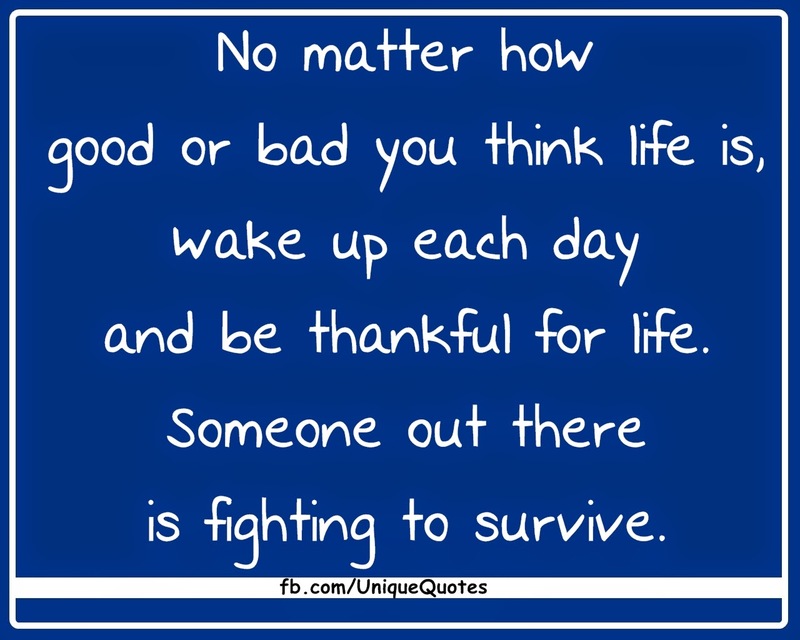 Someone out there is fighting to survive.No matter how good or bad you think life is, wake up each day and be thankful for life. 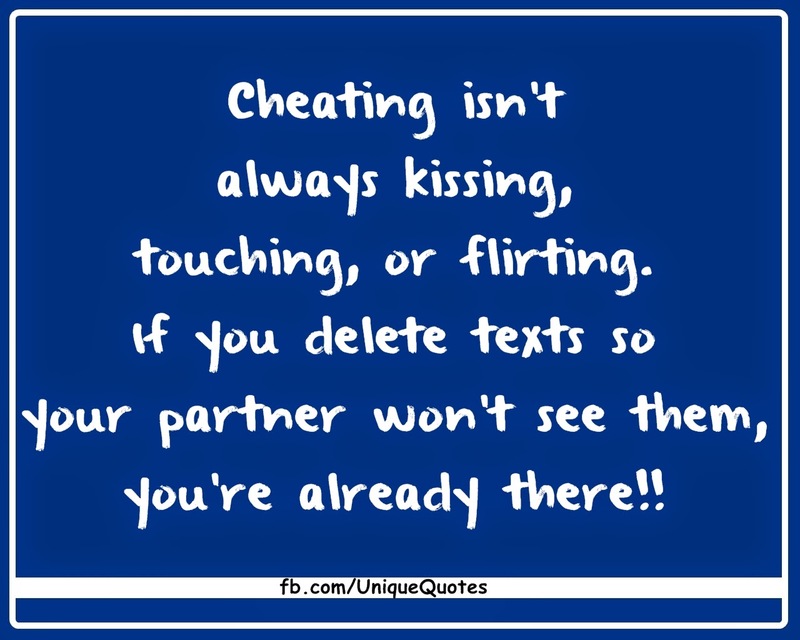 Someone out there is fighting to survive. No matter how good or bad you think life is, wake up each day and be thankful for life. Someone out there is fighting to survive. 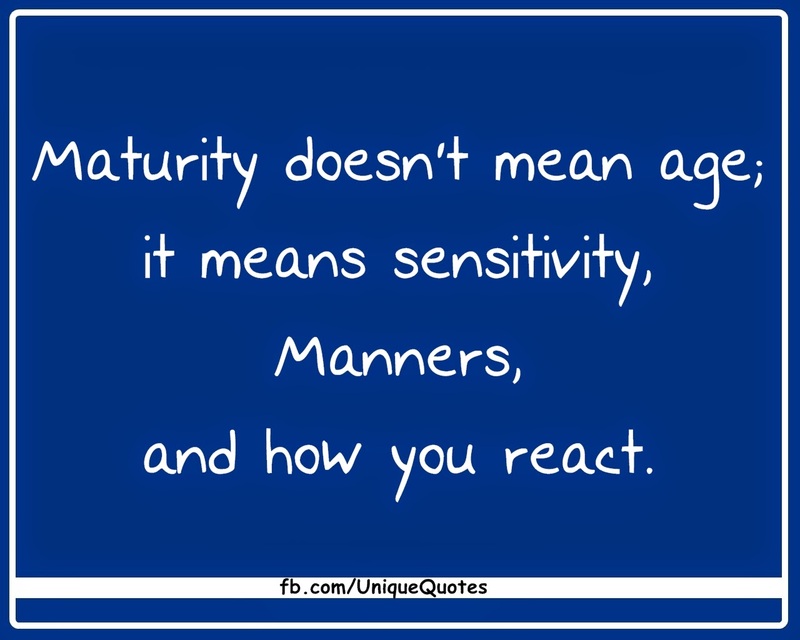 Maturity doesn't mean age; it means sensitivity, manners, and how you react. 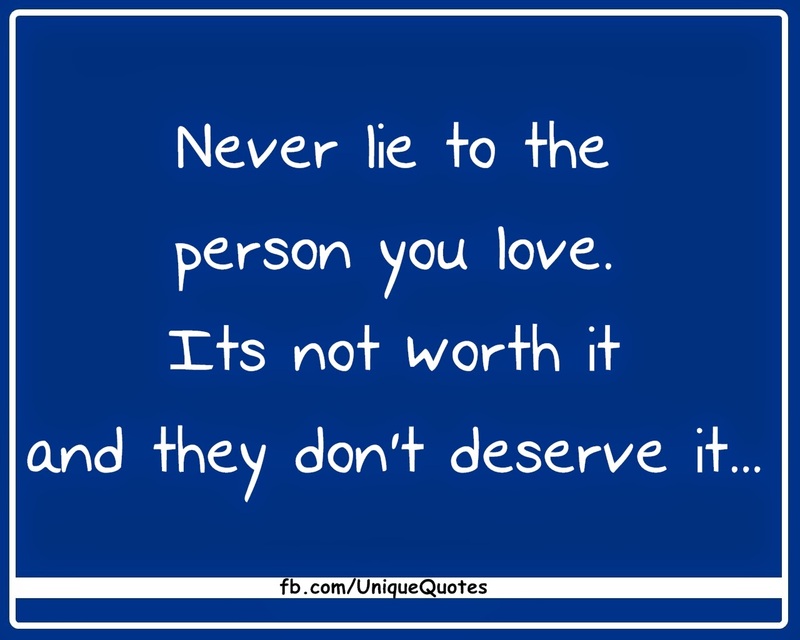 Don't judge someone's choices without knowing their reasons.Don't judge someone's choices without knowing their reasons. 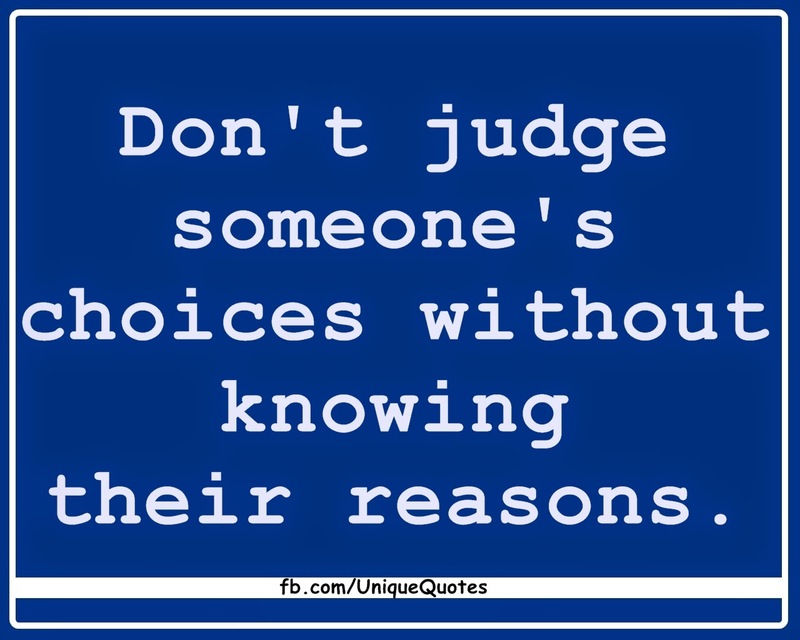 Don't judge someone's choices without knowing their reasons. 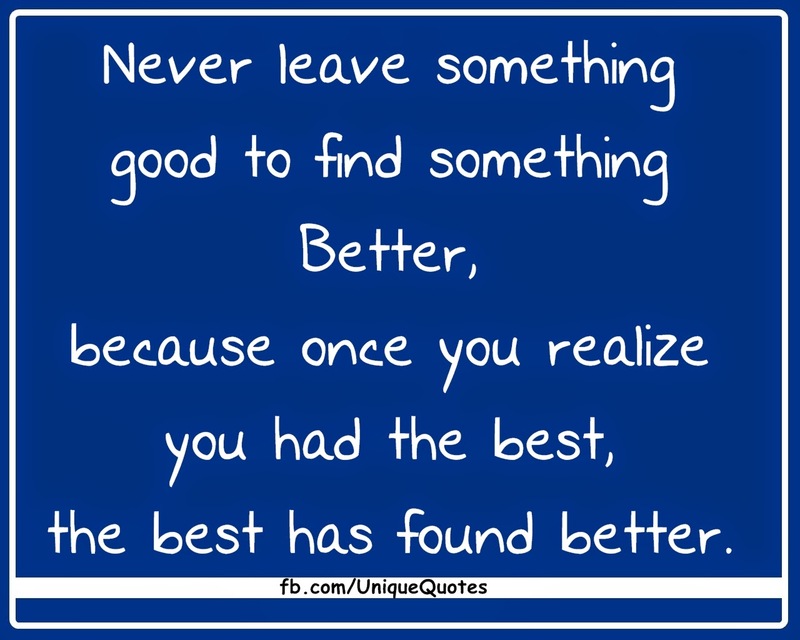 Don't compare yourself to others. 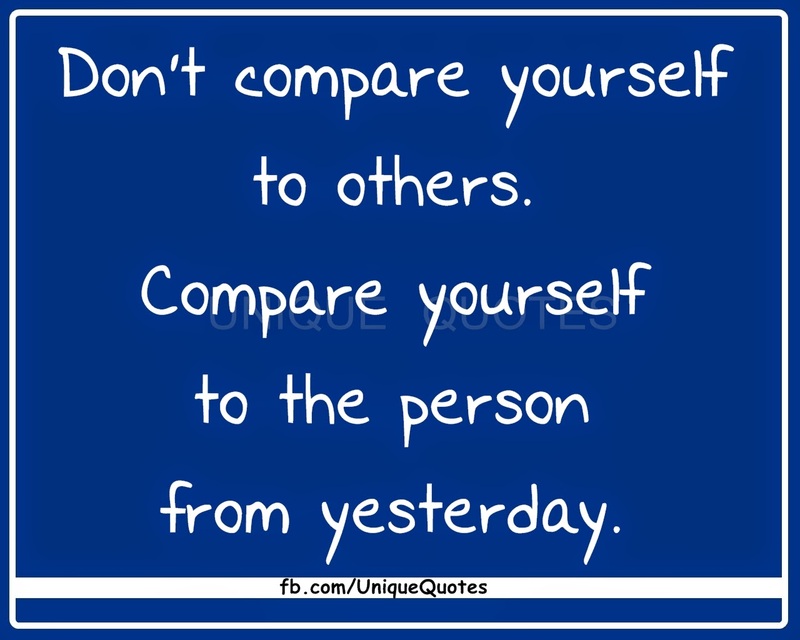 Compare yourself to the person from yesterday. 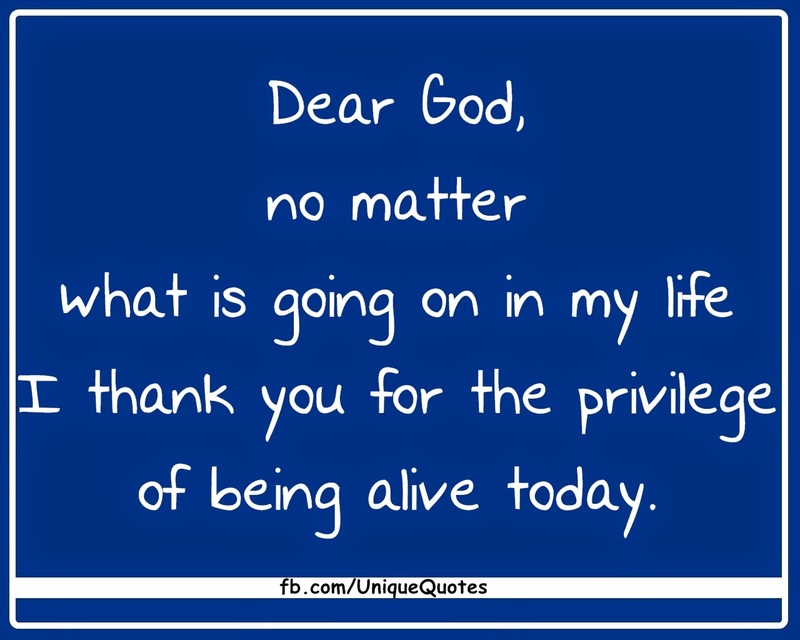 Dear God, no matter what is going on in my life I thank you for the privilege of being alive today.